Anyone listening to the second season of Serial? This one is about Bowe Bergdahl. 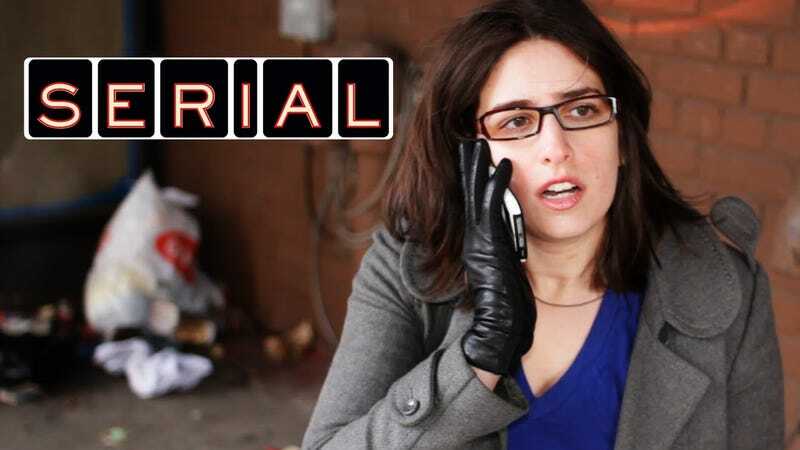 I’m listening to the fourth episode, which just came out yesterday, and I need to vent about something Sarah Koenig said in this episode that just totally belies her impartiality as a journalist. I know this was a major point of criticism in Season One. There were a lot of racist undertones to her reporting, from how she approached the idea of pursuing the story, to how she spoke of the numerous POC who were involved in the events, among other things. So, she just said something in part of this week’s episode that made me have a record scratch, “Are you kidding me? !” moment and I want to see if anyone else felt the same way. No spoilers up here in the main post, but be forewarned, the comments may include them. Since this is all based on actual news events that are all in the past (though somewhat recent past), I figure spoilers won’t be too big a deal anyway. ETA: Link to the comments below, where I explain what I’m referring to.